The thought of using the dry cleaning method has substantially caught the attention of the public. Essentially after a thorough checking on the results of the traditional washing, it is apparent that there are stuffs that are not suitable for the traditional washing method due to some reasons. This article will give you more information when to use dry cleaning and when not to. 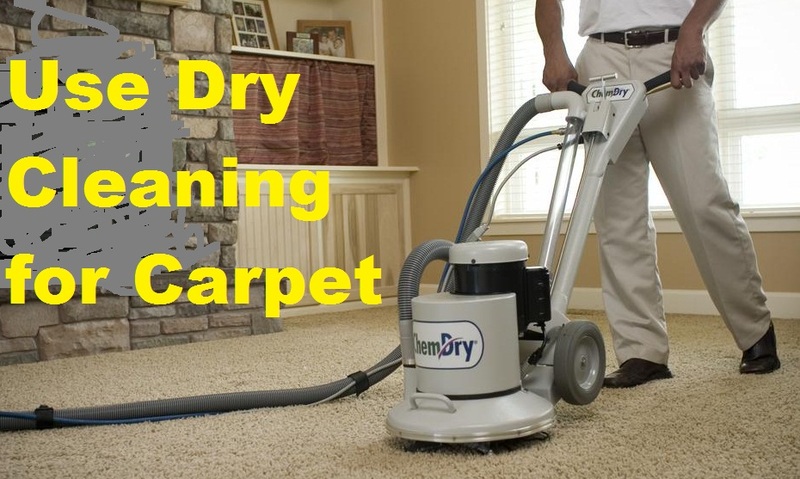 Simply stated, the dry cleaning method is not totally dry at all. Unlike the traditional washing where soap or detergent together with water is used, the dry cleaning process is using a special form of liquid chemical that is thought to be the main catalyst of dirt removal from your dirty stuffs. So basically it uses liquid instead of plain water. The dry cleaner machine will simply be set to a particular temperature that will then cause a specific reaction on the chemical component of the liquid. This reaction will cause the agitation of your stuff together with the liquid chemical and the dirt or any embedded unwanted solid materials will be removed in the process hence producing a good cleaning effect. The conceptualization of the dry cleaning method has gained popularity to the public due the fact it has some advantages as listed below. There are a few types of items that do not fit for the traditional washing style. These items are leather, chiffon, georgette, taffeta, charmeuse, or silk satin. Cleaning these items with water and detergent does not guarantee a good cleaning result. There are also observed side effects where these items may shrink if cleaned using water and detergent. The dry cleaning method although a little bit expensive can do the job. At some cases it is seen that clothes cleaned via dry cleaning process are cleaner than those that are not. It is also proven to be used on items that are so bulky enough to clean like big bed sheets, large blankets, sofa cover or maybe carpet. 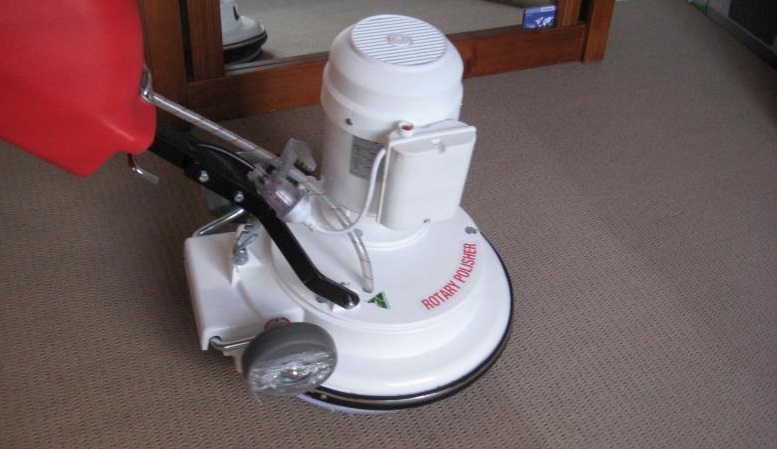 As for carpet, dry carpet cleaning is a more efficient way as you will need a lot of water for it. Although the dry cleaning process, has some advantages there are also associated risks and disadvantages in using this technique. This method uses liquid chemical for cleaning. This chemical is known as PERC or perchloroethylene. This chemical if not handled properly could pose health threat as this is a toxic chemical. The price is significantly more expensive than the ordinary washing. These may also cause damage to items that are not for dry cleaning. The chemical used for this is strong enough. 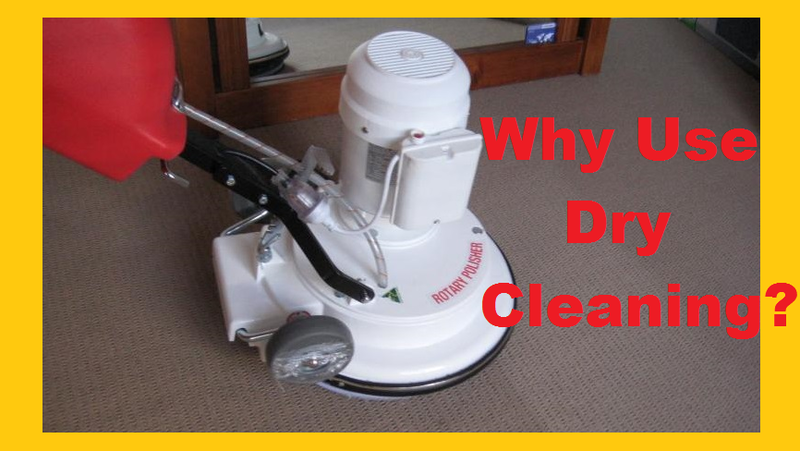 You can actually do the dry cleaning at any time provided that the items you wanted to be cleaned. You can do the dry cleaning by yourself or you can also use the professional dry cleaner service from dry cleaning companies. There are a lot of dry cleaning companies these days. All of them are claiming to be offering the best dry cleaner service. Well this still would depend on individual subjective evaluation. For some of your clothes that you wanted to be cleaned via dry cleaning process please check if there is a letter P or O in its label. If you see that sign then your item is safe enough for dry cleaning. As a final thought, the dry cleaning process is proven to be more efficient at some cases although it may cost a little higher. The key here is to use it appropriately at the right time and at the right items. If needed you must scout for the cheapest dry cleaning cost in the different dry cleaning companies in your area. Their professional dry cleaning service may vary per item and as per observation they have different pricing depending on the type of item you wanted to be cleaned.